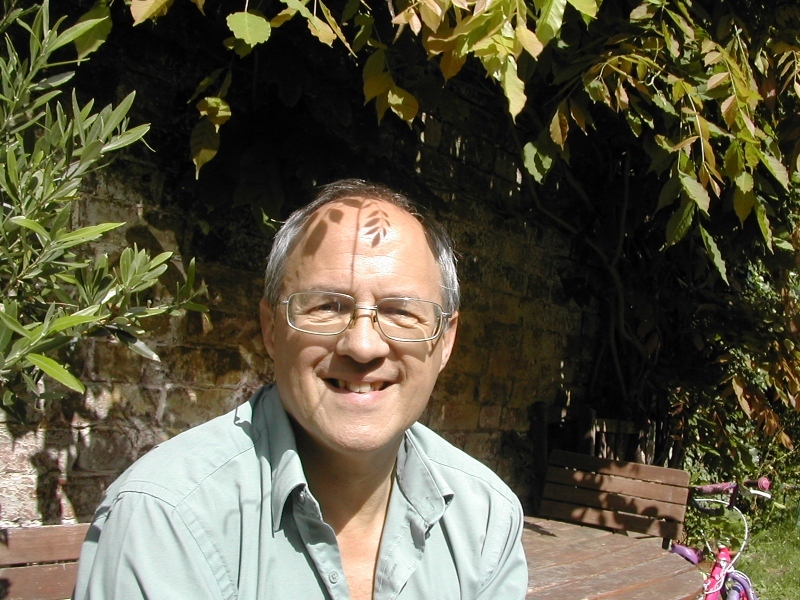 Patrick Bond is a passionate admirer of John Clare, and the theology of Thomas Traherne. He loves medieval alliterative poetry, and stands in awe of Geoffrey Hill’s poetry and thought. us, men, us, women, us, crows.